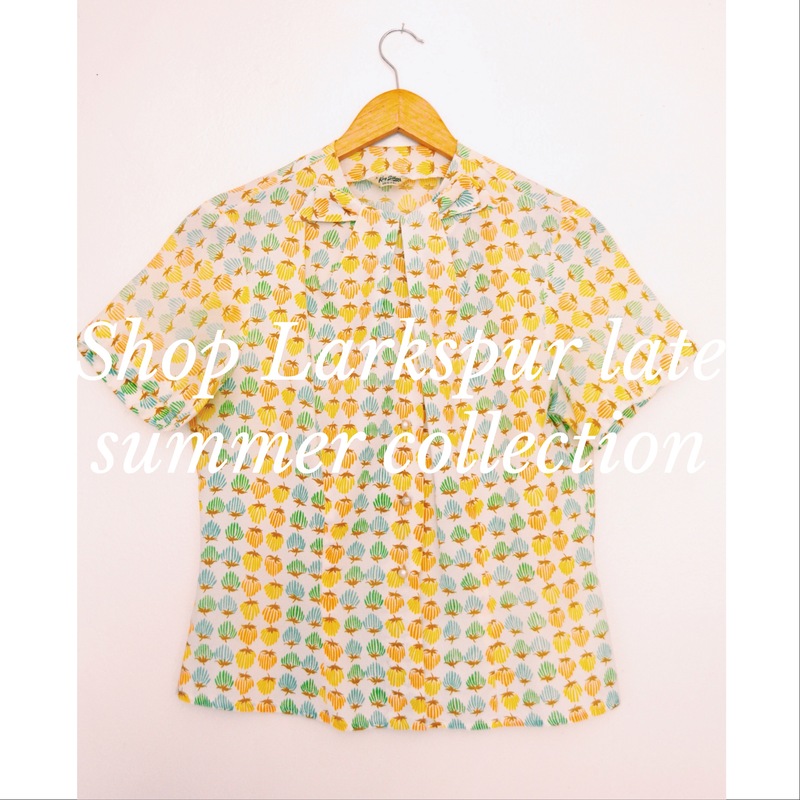 You can now shop Larkspur’s late summer collection online! 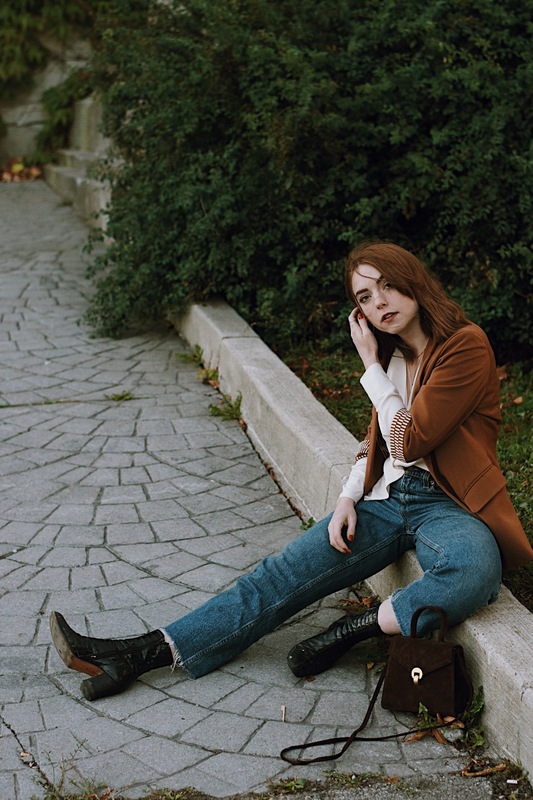 Many of the pieces would transition nicely into a Fall/Winter wardrobe, so do not fret if Summer is coming to a close in your region. Pop by the shop today to take a look. I’d love to have you. I will be going out of town this weekend, so anything purchased from today until Friday, Aug. 29th will be shipped on Tuesday, Sept. 2nd.